Chef Gabriel Gardner, culinary arts instructor at Central Arizona College-Maricopa, shares holiday recipes. The healthy option is a recipe of his own making for roasted winter vegetables. 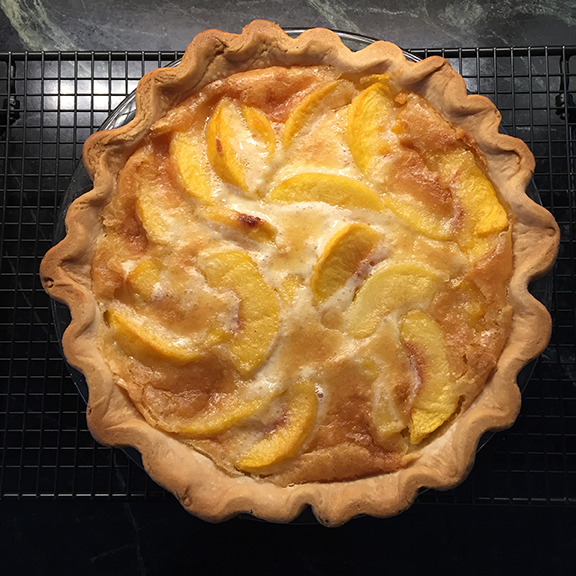 The other is his grandmother’s peach custard pie, which will likely take a little longer to work off after the holidays. Cauliflower: Trim, wash and dry. Cut out core and break into small florets, cut large ones in half. Place in roasting pan. Drizzle with olive oil, sprinkle with white pepper and thyme or cumin. Toss to distribute spices and oil. Yams: Peel and cut into 1-inch cubes. Place in roasting pan. Drizzle with olive oil. Toss. Sprinkle with cinnamon or cardamom, or fold in 2 tablespoons diced candied ginger. Parsnips: Peel. Cut 2 inches long and quarter to make rough batonnet cuts. Toss with olive oil, salt and pepper. 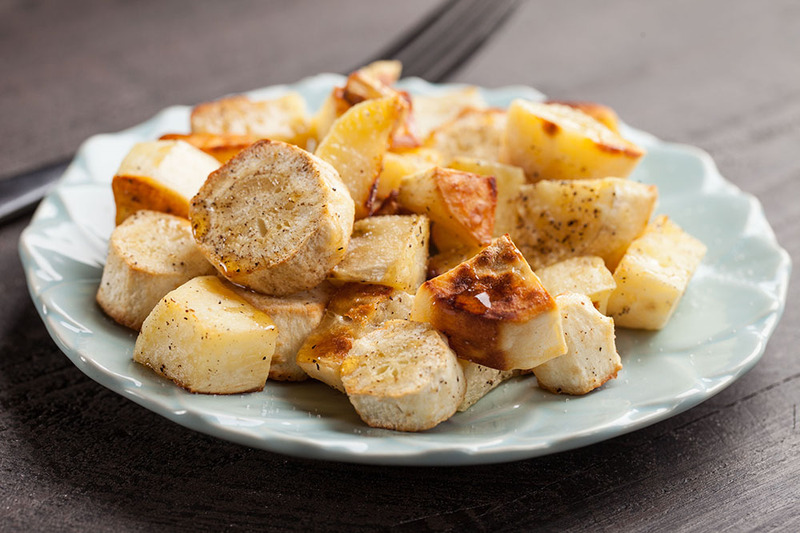 Red potatoes: Cut into small wedges. Toss with olive oil, season with pepper, chopped fresh rosemary and a small amount of salt. Preheat oven to 425. Line sheet pan with parchment paper. Arrange vegetables on pans in single layer. Place pans in oven, and roast 20-30 minutes or until tender and lightly browned. Turn the vegetables a few times during the roasting. Conventional oven works best. Notes: Vegetables may be roasted in the same pan, but should be a single layer. Enjoy hot or cold, or even as a roasted vegetable salad. Mix together flour and sugar, add egg and butter. Bake pie 15 minutes at 375, then 45 minutes at 350.